Arrived quickly and have worn every day since, couldn't be happier with this purchase. 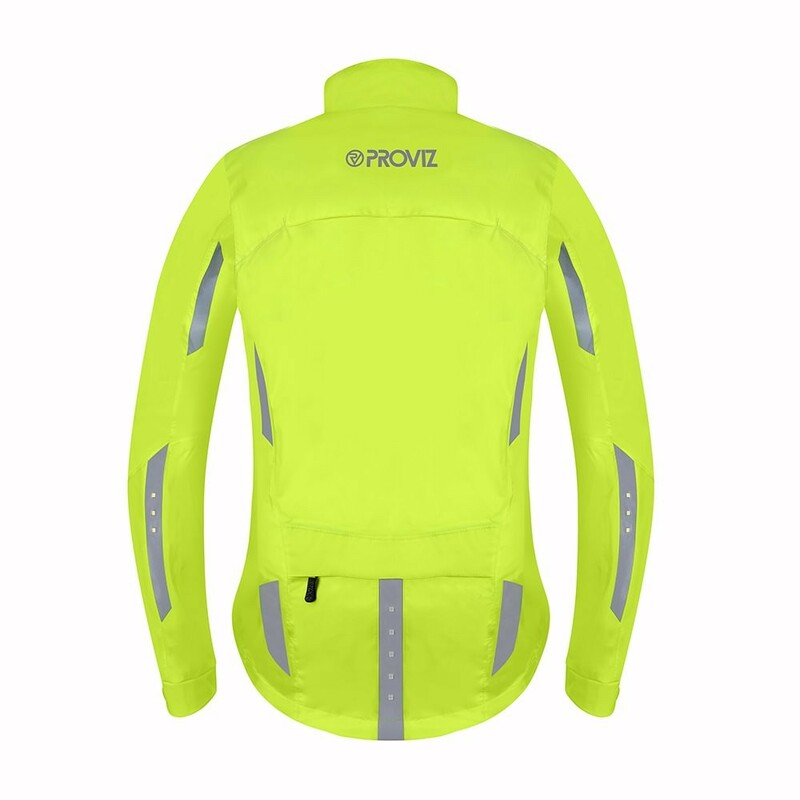 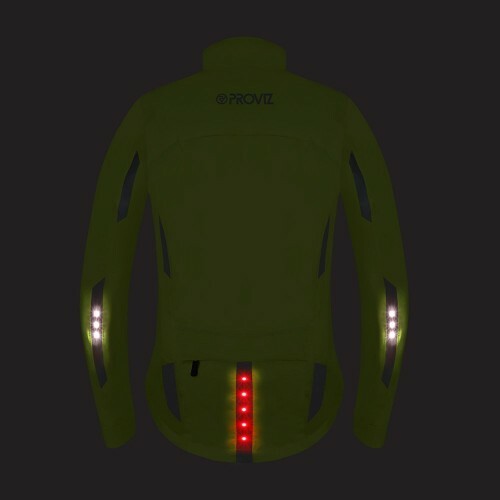 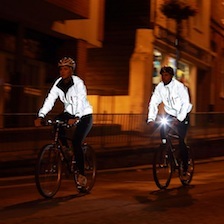 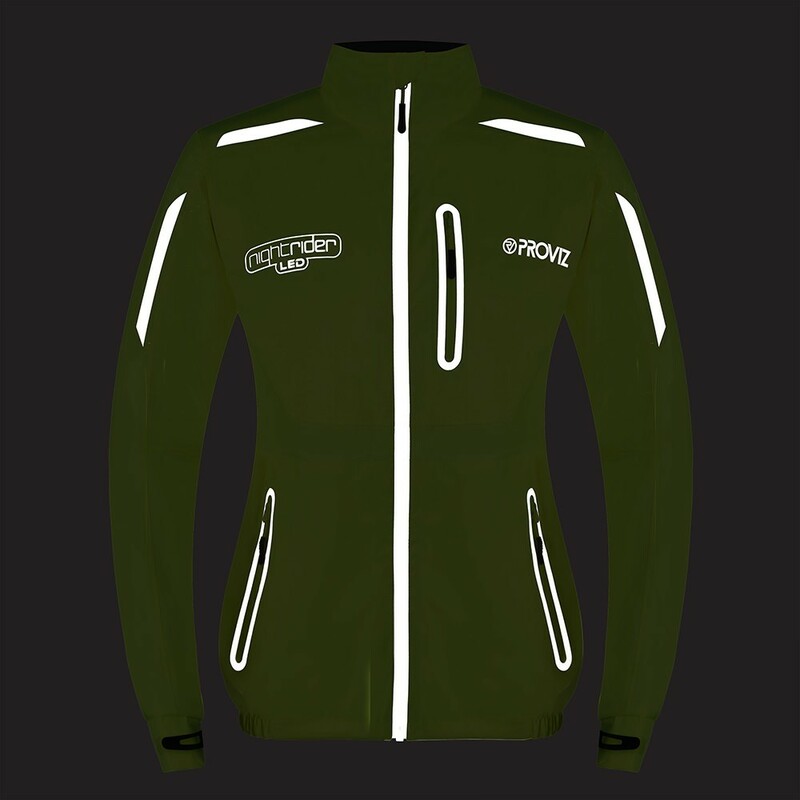 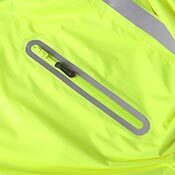 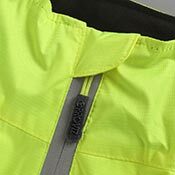 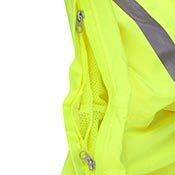 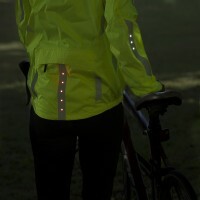 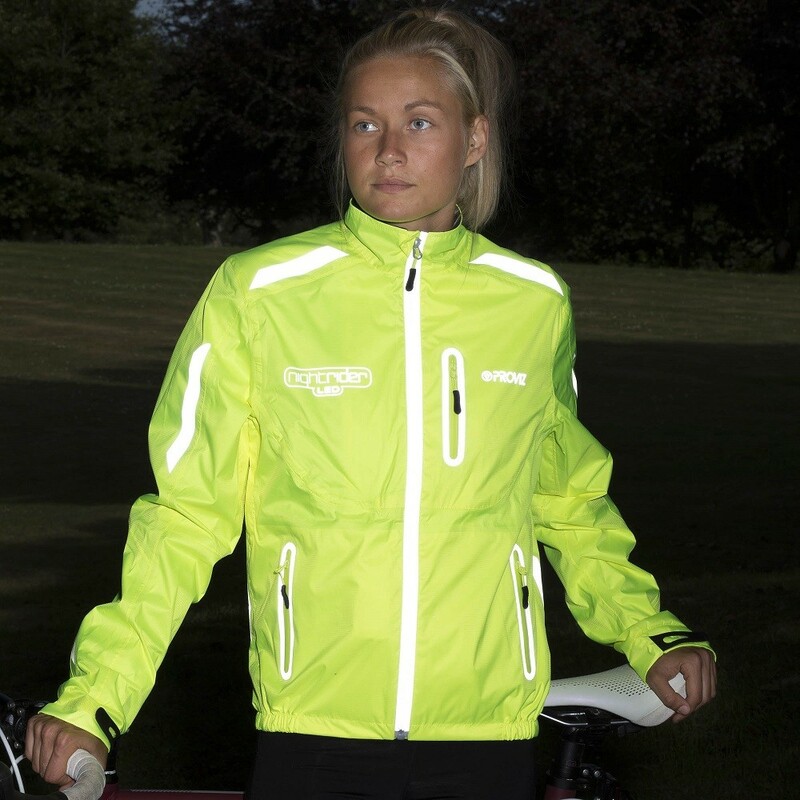 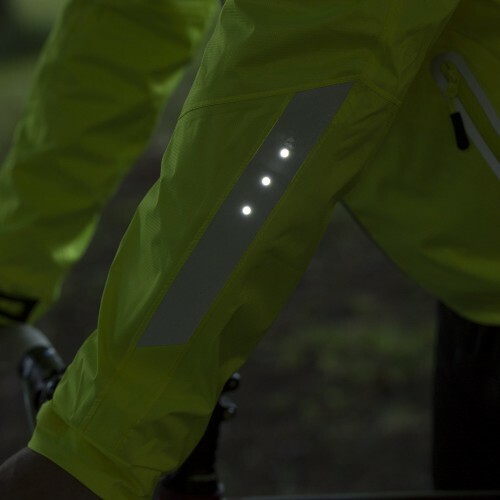 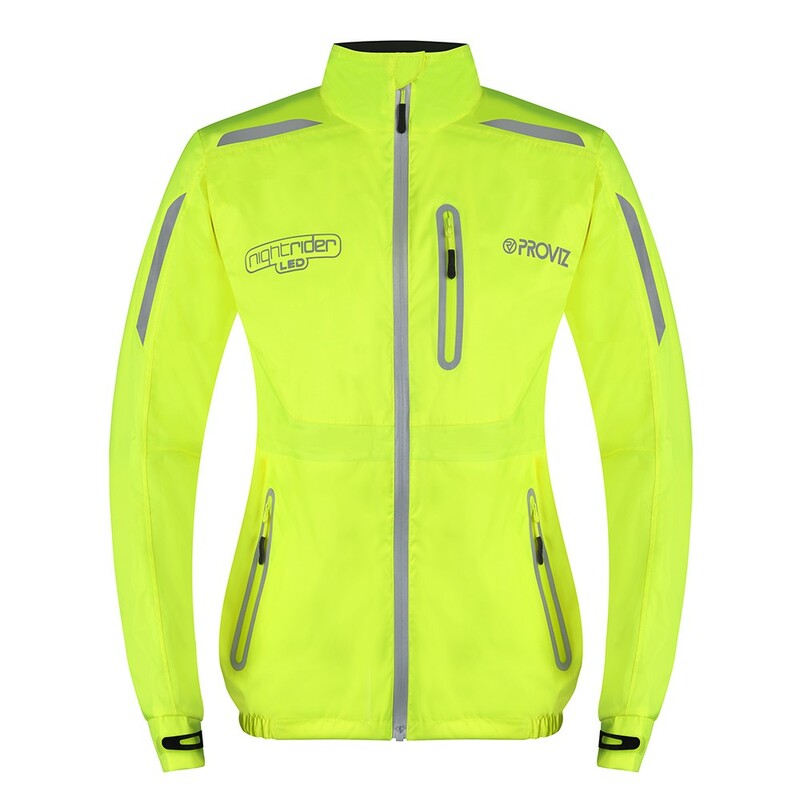 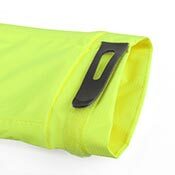 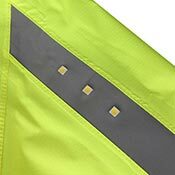 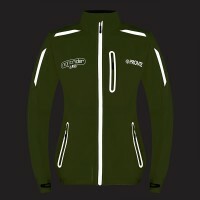 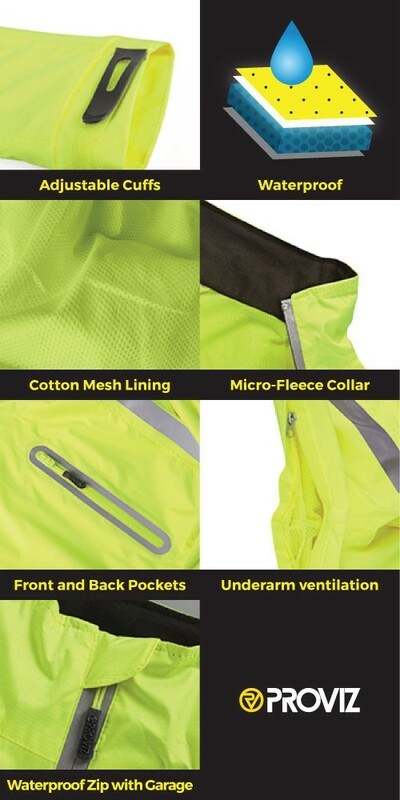 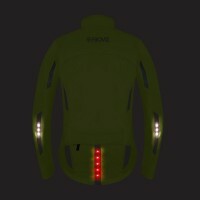 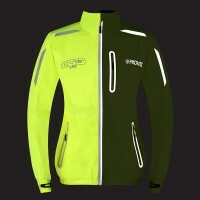 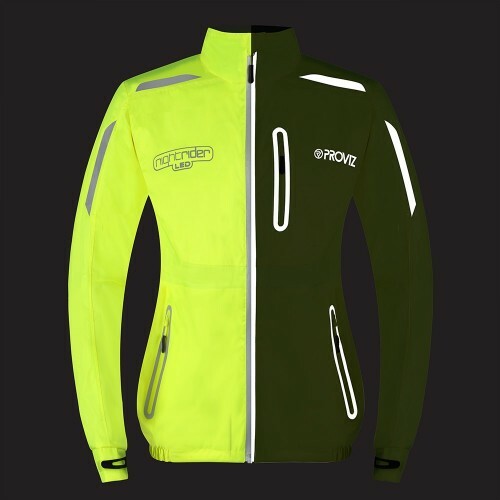 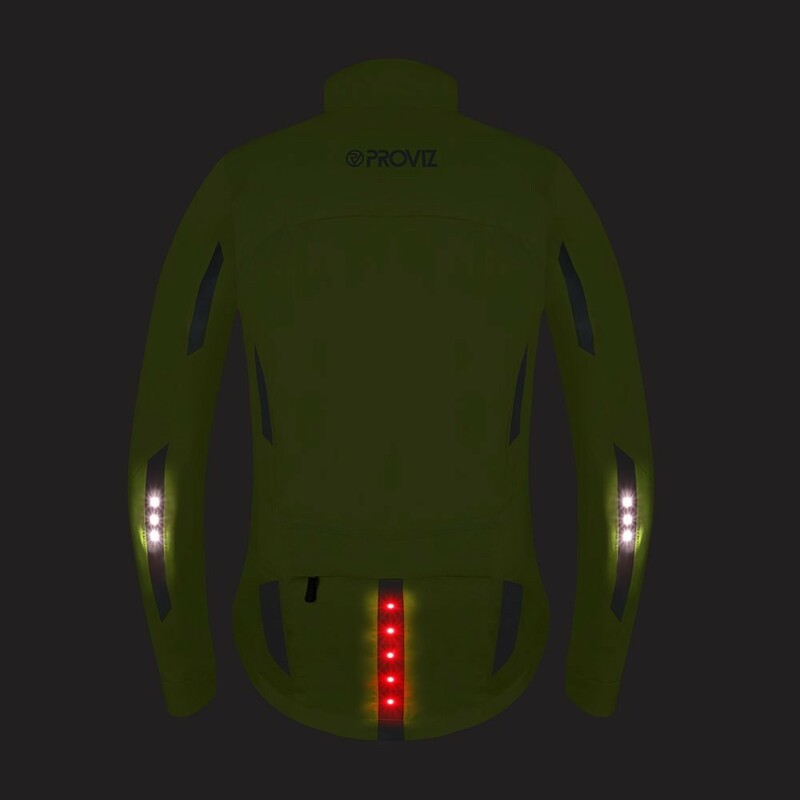 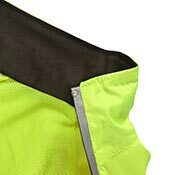 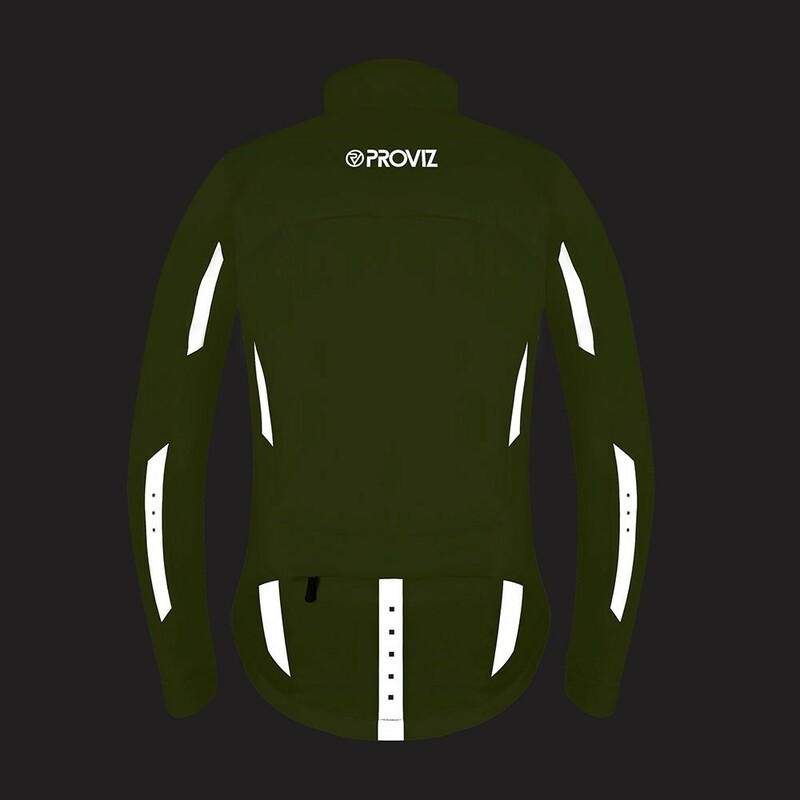 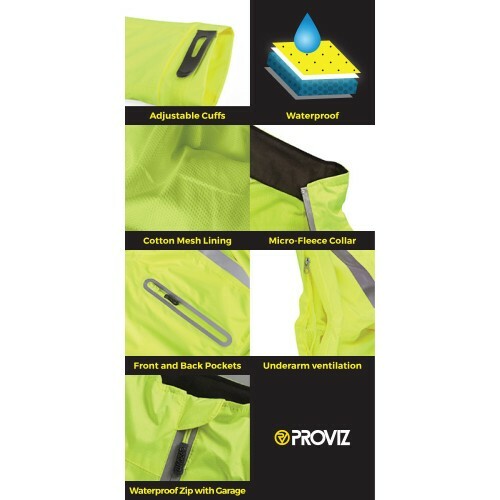 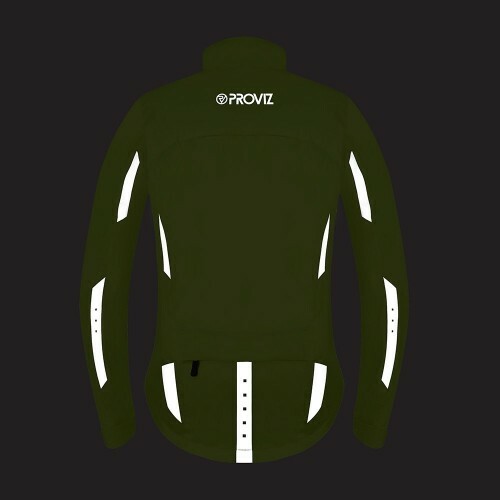 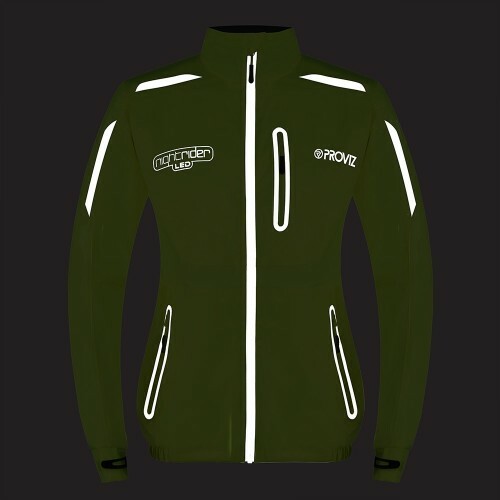 Not just a neater way to fasten your Nightrider LED Cycling Jacket, the simple yet effective zip-garage at the top of the full length storm zip ensures that you do not experience any nasty neck chafing when your jacket is zipped up on colder days. 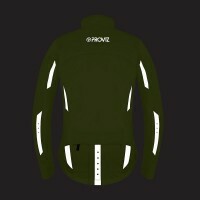 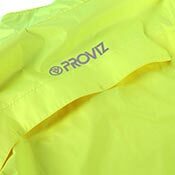 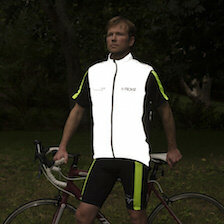 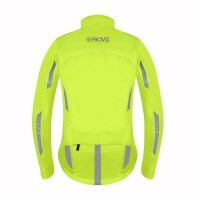 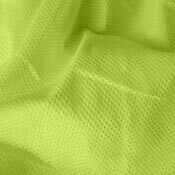 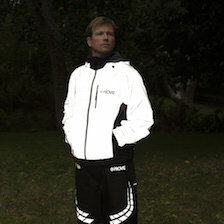 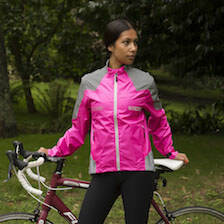 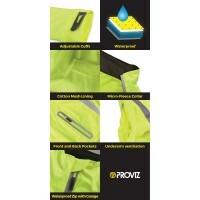 All the zips are waterproof too and come with a handy zip pull, so not a drop of rain will get in.